This moisturizer is made with organic and fair trade ingredients that are not deodorized or bleached. 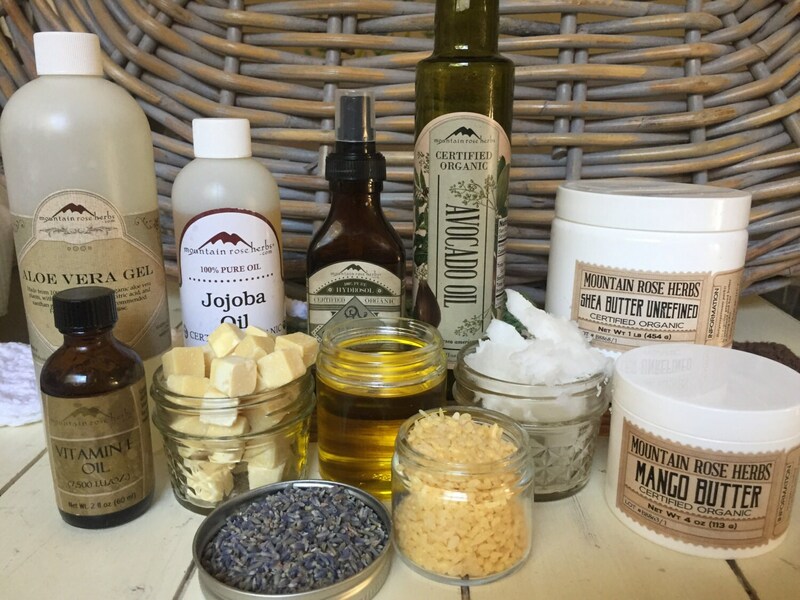 This means the oils and butters have their natural color, smell and vitamins making it more beneficial for your skin. This cream can be used for a variety of things! 4. Make up remover-either wash face and apply cream to excess makeup and wipe off or massage cream on face and remove with a warm wash cloth. I also use this cream for my face and add it to my hair as a mask! 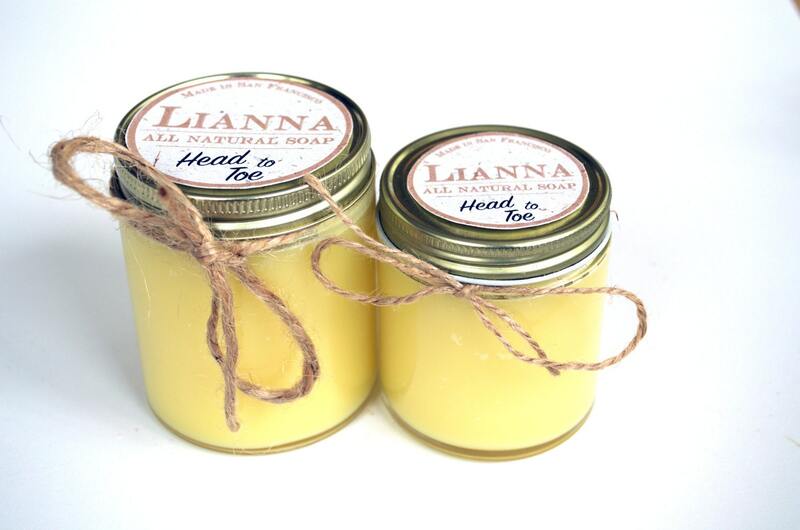 Pair this cream with Lianna's Soap and scrub to keep skin healthy and hydrated.